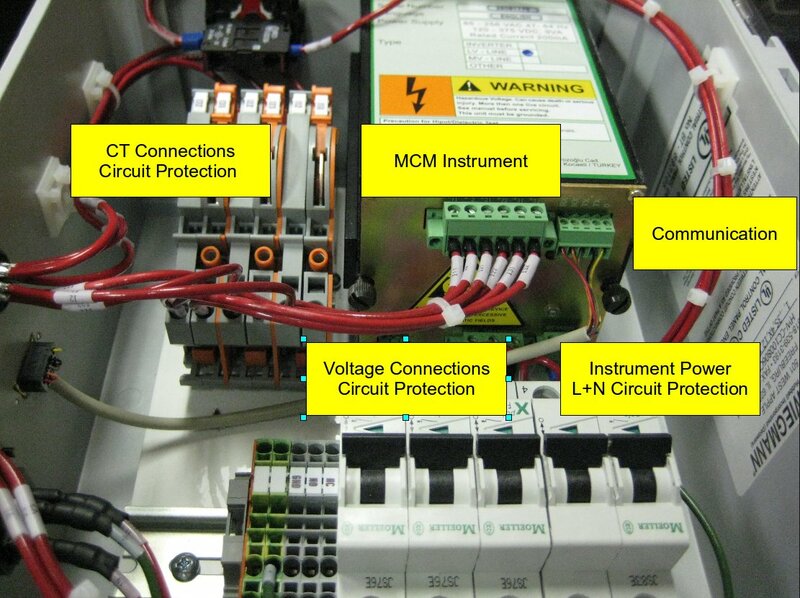 Contains all the instruments, tools, and connectivity accessories to perform on-site demonstrations and evaluations on any 3-phase induction motor including some inverter-drives. 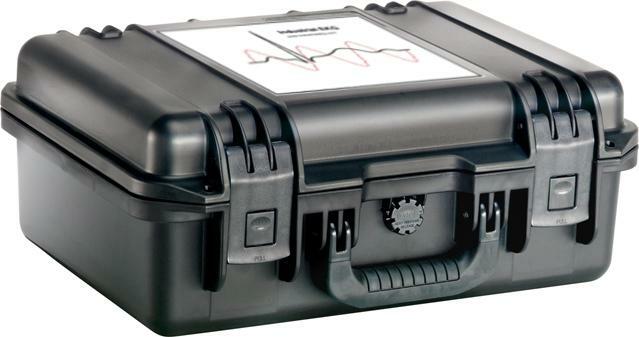 Everything is packaged in a durable Pelican ™ Case. 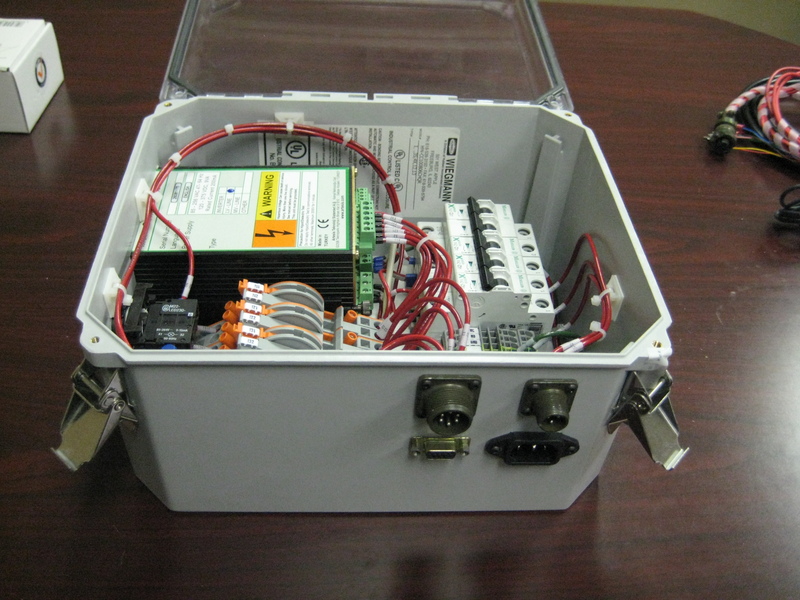 Contains the instrument, software and network connectivity basics to get started by connecting to existing CTs and PTs in your motor control center and communicating with your local PC or plant network. Optional sensors and accessories are also available. For those installations where the software and networking components are already installed and working, and you just need to install additional units in an existing motor control center with CTs and/or PTs, this Kit provides the instrument, power and connectivity cabling you need. Optional sensors and accessories are also available. Contact us for details. Or download, fill out and email our RFQ datasheet that shows the configuration information we'll need to talk with you about prices.